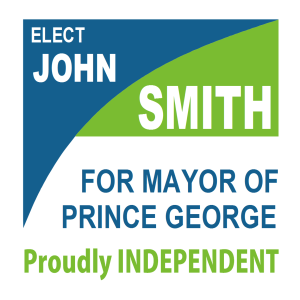 Election Lawn Signs for Elections Ontario are the most cost-effective way to market your Campaign strategy Special Price pricing this year! 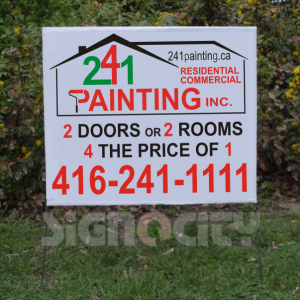 For Over 10 Years Sign O City Has Delivered Best Prices in The Business. Bag Signs Toronto, Election Lawn Signs for Elections Ontario. 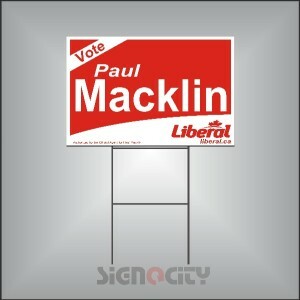 Sign O City Inc. is one of the largest manufacturer of election signs and frames in Canada. 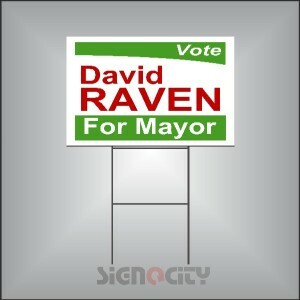 Bag Signs, Plastic and Steel prices are soaring, Order now, avoid the rush and guarantee price and delivery! 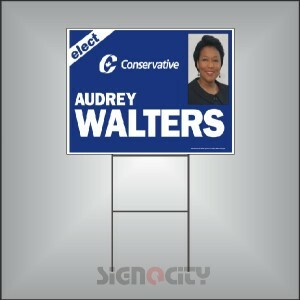 Election Lawn Signs for Elections Ontario are a simple tool, but they are very aggressive in getting your Campaign message across. 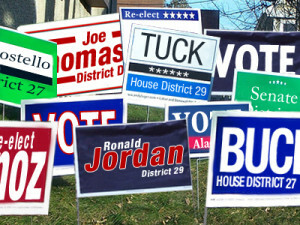 Our Election signs are durable and may be used at anytime of the year. 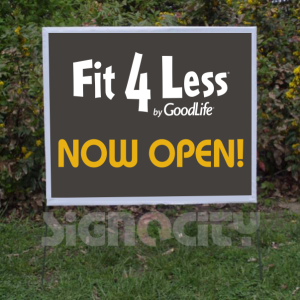 Our Bag signs are screen printed which is cost effective on higher volume sign orders. 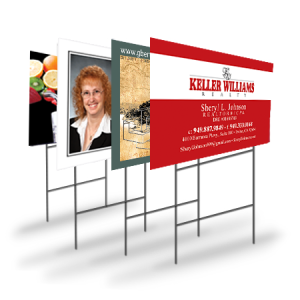 The bags are low in bulk and weight and easy to store.﻿﻿ Heavy duty polyethylene material printed on both sides and the price includes a high strength galvanized steel U-frame.